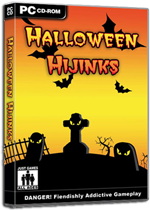 Halloween Hijinks is a fun game for kids and adults alike. 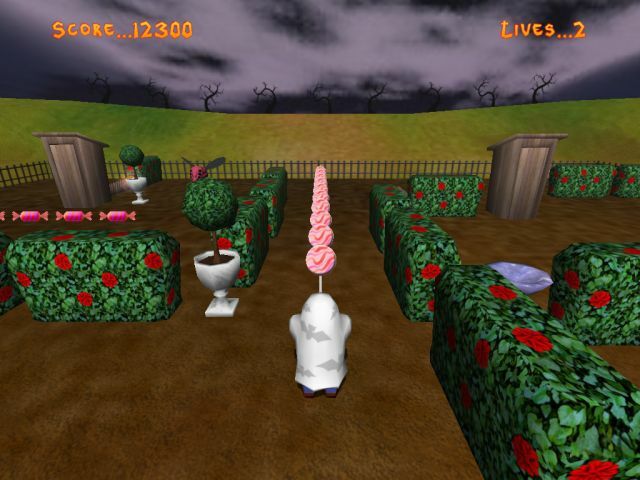 While trick-or-treating, Joey discovers lots of sweets in the cemetery. 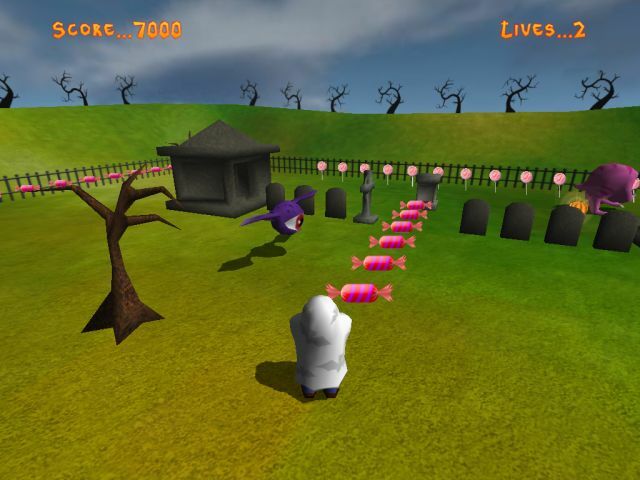 Help guide Joey through the haunted cemetery, collecting the precious candies and avoiding the scary monsters. 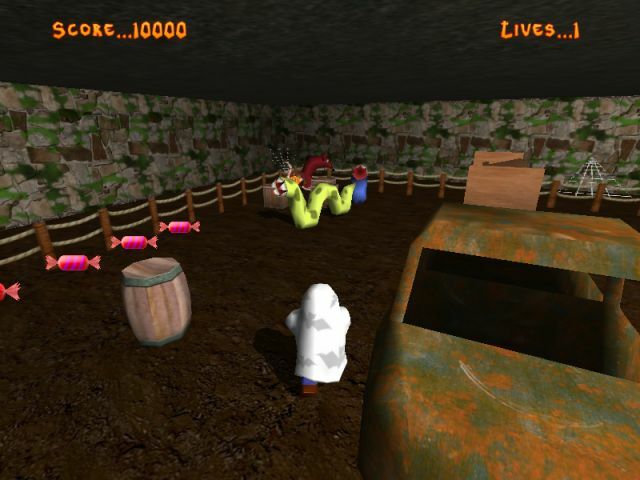 The fun graphics and simple gameplay of Halloween Hijinks will keep you entertained for hours while you go deeper through the cemetery and explore the many levels of this game. But watch out or it may keep you up at night! Visit Idigicon to learn more!